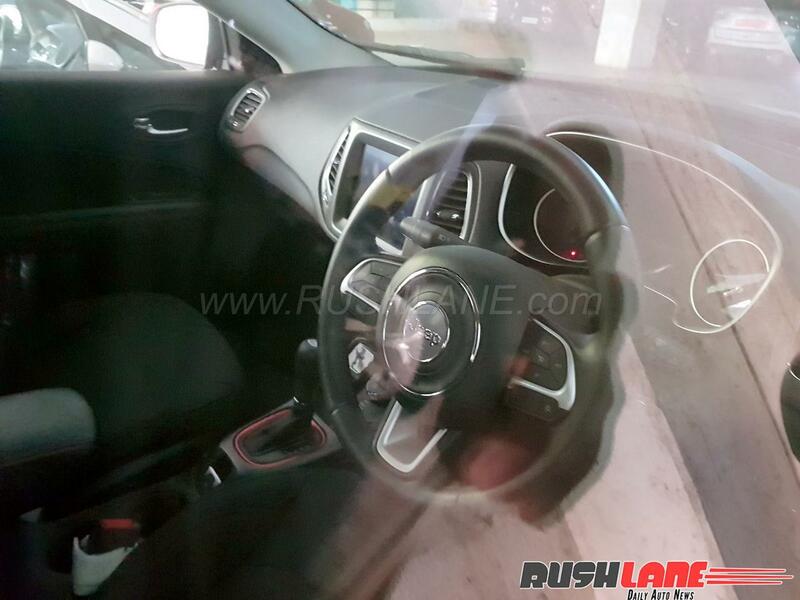 Jeep Compass was launched in India back in June 2017. The breakneck speed at which Jeep Compass has enthralled Indian buyers isn’t going to be easily imitable, and has rarely been attempted. In just seven months of launch, the car crossed 25,000 units production mark. On the exports front, over 5000 units were shipped to Australia, Japan and the United Kingdom as of February 2018. Through Q1 2018 (January-March 2018), Jeep Compass sales is reported at 6,000 units in India. International Jeep 4×4 Day celebrated globally on 4th April kick starts Jeep 4×4 Month from 4 – 30 April in India. Customers keen on buying a 4×2 variant can upgrade to the Limited 4×4 variant for Rs. 50,000 more. In essence, that amounts to a discount of about Rs 1.5 lakhs, and could in fact boost Jeep Compass sales through the month. 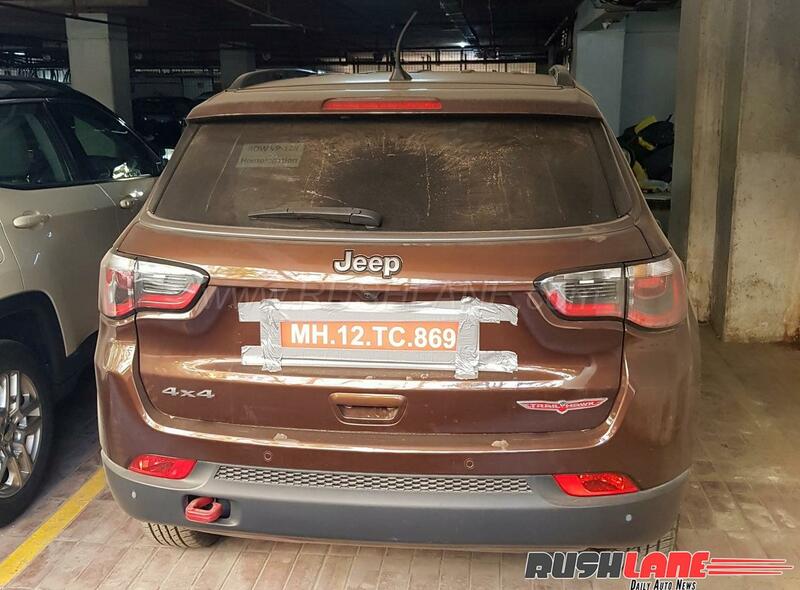 The other exciting development from the brand is that bookings are open for Jeep Compass Trailhawk 4×4 diesel. The variant is likely to be launched during Q2 2018. 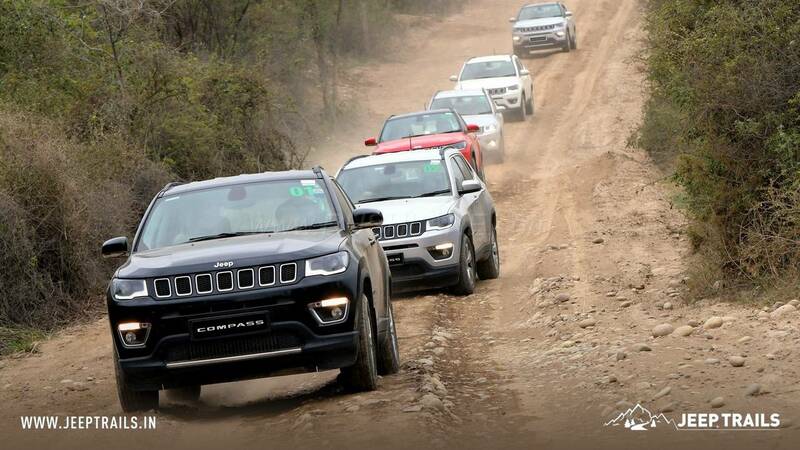 FCA India will run Camp Jeep, a 4×4 driving as well as Jeep® brand experience, for potential customers and enthusiasts in Mumbai, Pune and Hyderabad, this month. Jeep Compass variants range from the 1.4 Multi-Air Turbo Petrol ‘Sport’ 4×2 variant with a 6-speed manual transmission at Rs. 15.18 Lakh (ex-Delhi) and to the 2.0L MultiJet Turbo Diesel ‘Limited (O)’ 4×4 variant with a 6-speed manual transmission at Rs 21.94 lakh ex-sh Delhi. Available in three trims – Sport, Longitude and Limited and 10 variants, a 4×2 Turbo Petrol with a 7-speed automatic transmission (DDCT) are on offer. Soon a new top of the line Compass will be launched in India – Compass Trailhawk. It has already been spied in India by Devesh Gole. Powertrain options include a 173 PS, 350 Nm, 2.0-litre MultiJet Turbo Diesel and 162 PS, 250 Nm, 1.4-Multi-Air Turbo Petrol. Sport and Longitude trims are available in two-wheel drive (4×2). Top of the line Limited comes in 4×2 and (4×4) options and features Active Drive with Selec Terrain Traction Management System for four terrain modes – Auto, Mud, Sand and Snow. To keep pace, FCA shift gears. Ranjangaon plant production is up to two shifts through six working days a week to reduce waiting period. Jeep Compass booking numbers have doubled since launch (July 31st), and enquiries have increased 5-fold. Ever since the launch of Compass, FCA sales network has been expanded exponentially to support speedy Jeep Compass sales. FCA authorized workshops across India are now Mopar-branded with technicians trained as per global standards and diagnostic techniques to cater to all service related issues.